ILS is active in the community and we put these words into action by engaging in projects with local non-profit and charitable organizations. It was a pleasure sponsoring STEM (Science, Technology, Engineering and Math) students that participated in Higher Orbits’ program Go For Launch! 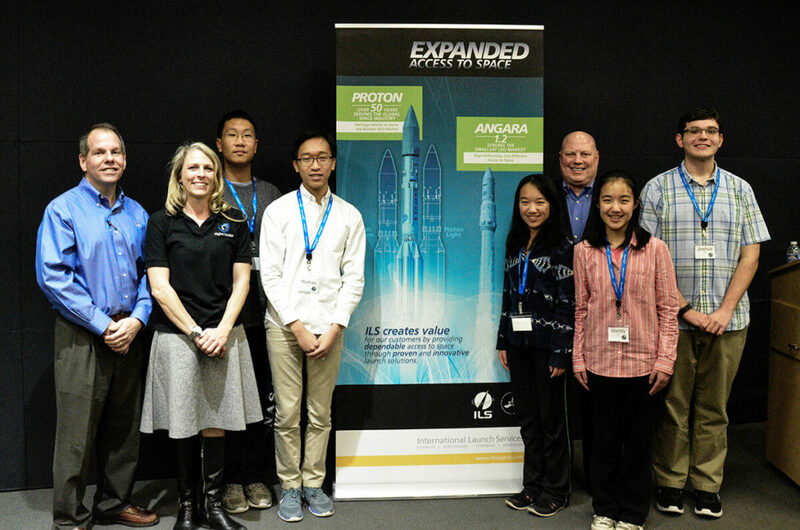 where students learned from experts in the space industry. Please feel free to contact any of the above listed philanthropic partners to contribute to their growth and success.